Gas prices in South Central Ohio dropped by five cents this week to $2.402 per gallon, according to AAA East Central’s Gas Price Report. 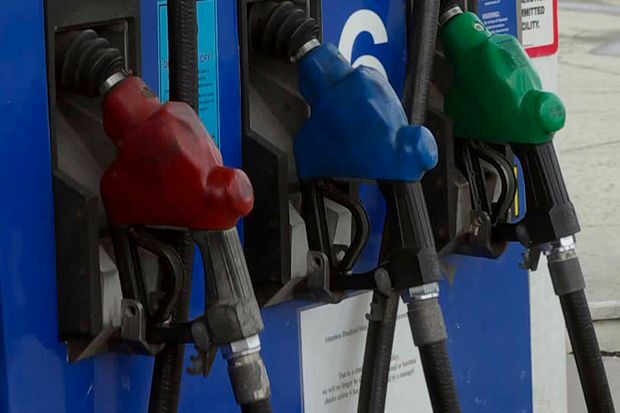 Gas prices are less expensive on the week across the Great Lakes and Central region, including in Ohio (-8 cents), which was amongst the largest weekly changes in the nation’s top ten markets. At $2.37, Ohio is selling the cheapest gas in the region and the 7th cheapest in the country. Compared to one month ago, Ohio (-13 cents) is one of only six states in the country that is paying less at the pump. These states have seen very volatile gas prices since January. Gasoline inventories in the region have built every week this year according to Energy Information Administration (EIA) reports. With a build of nearly 1 million barrels, gasoline inventories total 57 million barrels this week.